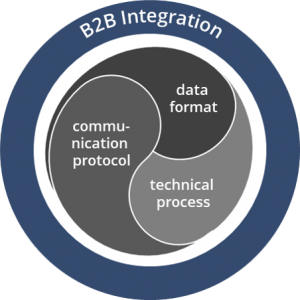 We call our approach the Yin/Yang/Yong of B2B integration. Only if the three elements of the Yin/Yang/Yong are evenly standardised, cost of integration can be significantly brought down for all participants in B2B processes. YIN: Use a standardised data format for data exchange. YANG: Use standardised technical processes for the integration of applications on each participant’s side. YONG: Use standardised data communication protocols that dramatically reduce access and operational effort.  Ponton X/P is used for secure, standardised, and reliable data exchange between participants. The WRMHL framework is used as our customised, blockchain-based solution for industry consortia.